Your roof should be sturdy, dependable and stand up against harsh weather elements. If you notice missing shingles, water stains on your ceiling or leaks in your attic, it’s time to call a professional roofing contractor. If these issues are left untreated, they can lead to worsening problems that threaten the foundation of your home. 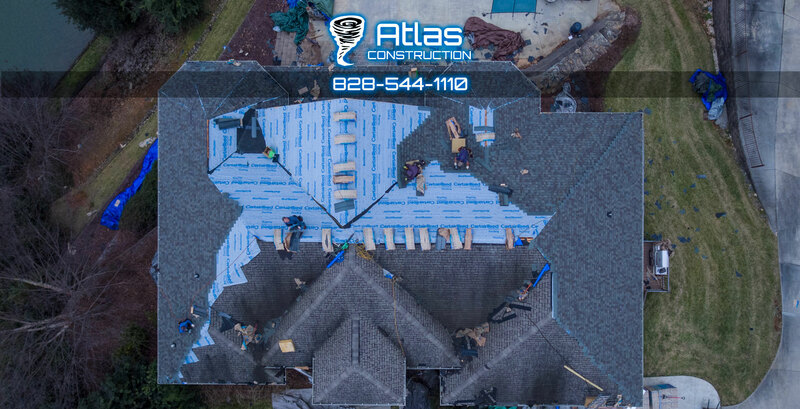 Atlas Construction is a certified roofing contractor that provides in-depth inspections to assess the source of your roofing problem. 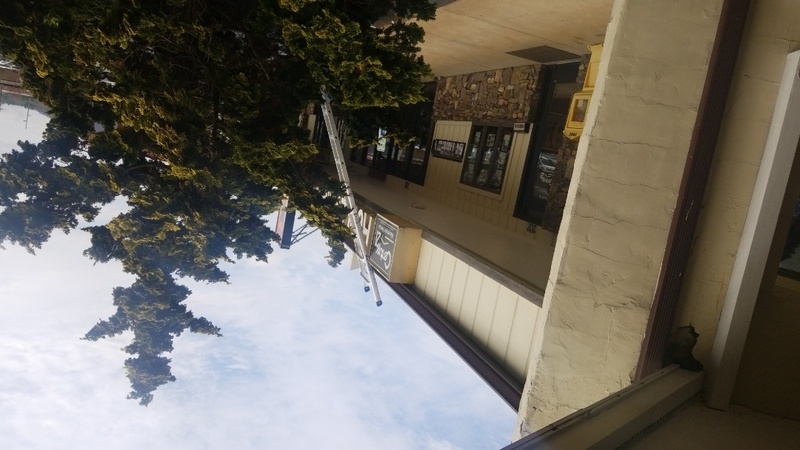 Depending on the damage done, we provide roof repair or quality roof replacement. 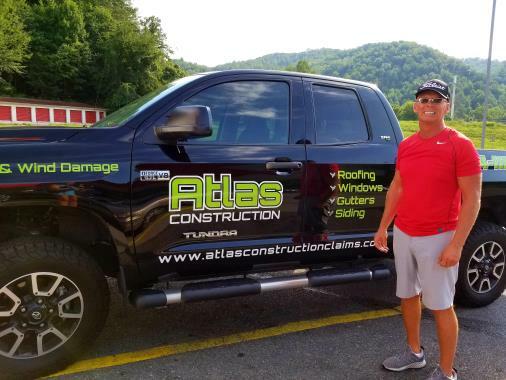 Schedule Your Next Project with Atlas Construction! 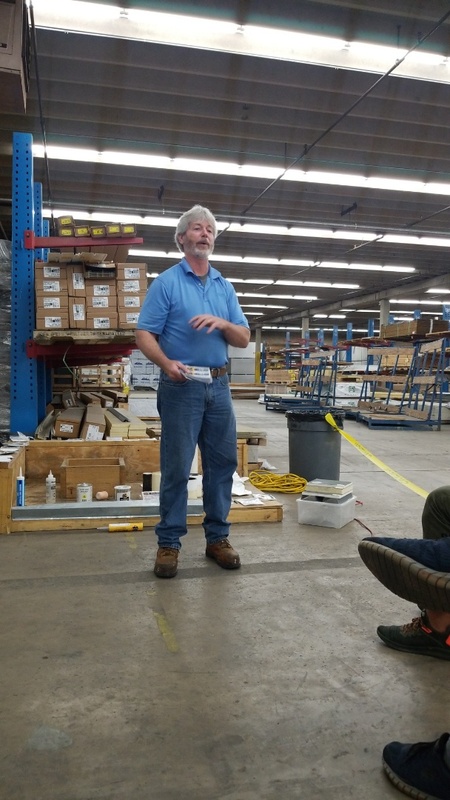 As a locally-owned and -operated company, we take great pride in our work because it impacts the home and business owners within our own community. That’s why we stand behind all of our work and value our customers’ high satisfaction ratings. 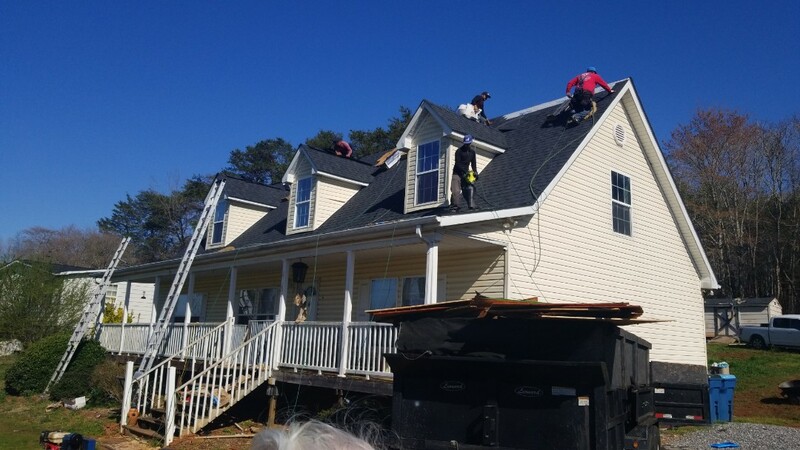 To learn more about our exterior remodeling and roofing services, call (828) 544-1110 or fill out our online form. We’ll provide you with a free, no-obligation quote. We look forward to working with you on your next home improvement project in Charlotte, Morganton, Asheville, Hickory or Boone, NC. 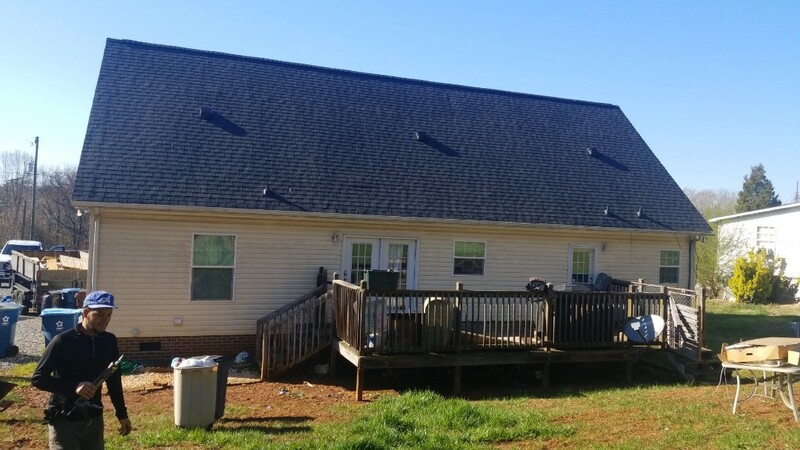 Roof replacement approved for hail in Boone NC. This house had no felt paper on it. Replacing decking. 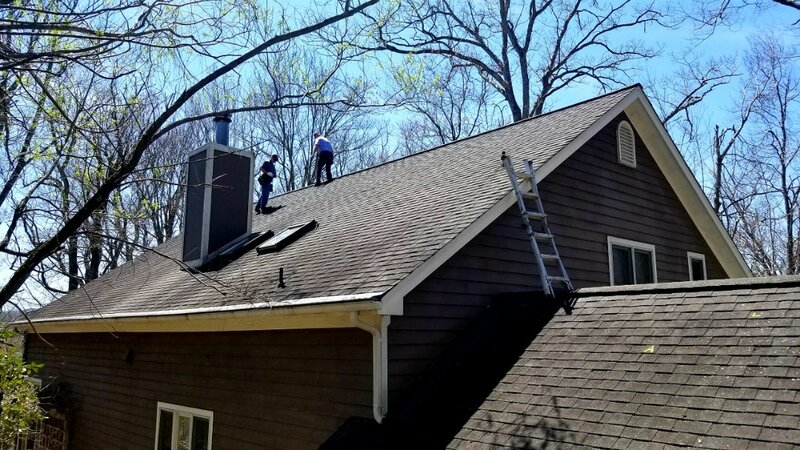 New ventilation install with a new ridge vent. 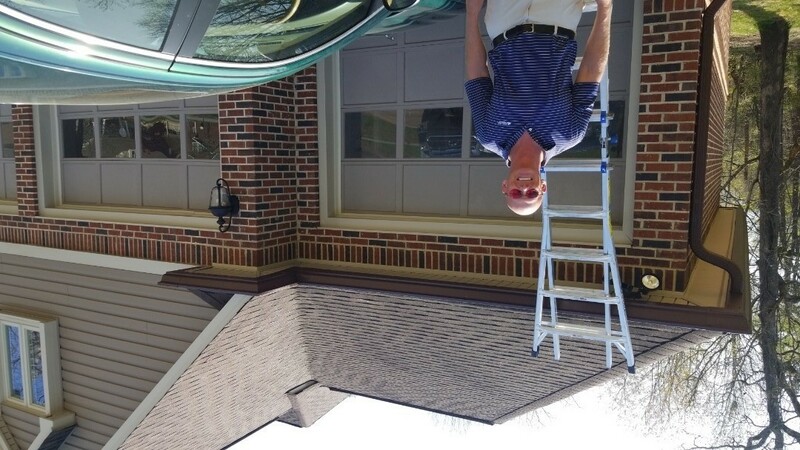 Roof replacement with decking repair from a leaking roof with Todd Moody. Getting ready to roof this beauty in Rock Barn insurance approved!